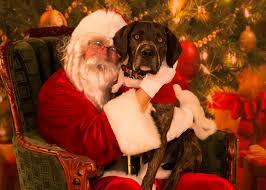 Pictures with Santa for your 4-legged Family Member! Thank you for reading my blog! Happy Holiday Season! This entry was posted in Blog on December 8, 2017 by c06675329.